National Express Group and SilverRail have signed a contract which will see the c2c franchise take ownership of its entire ticket retailing experience. 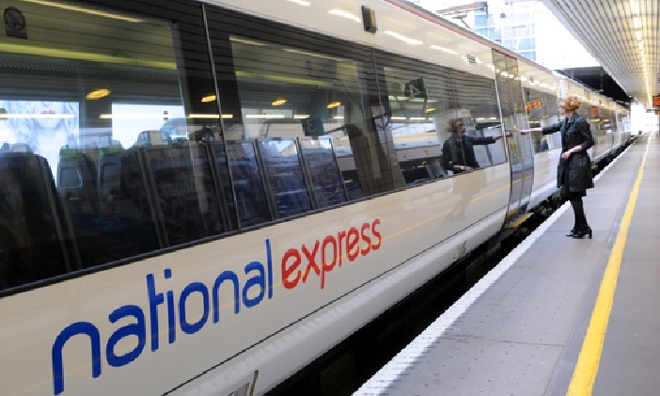 Rail operator National Express is partnering with SilverRail to help provide a seamless end-to-end journey experience for its customers. Initially, the technology will be implemented across ticketing platforms of the c2c franchise which links the City of London with east London and south Essex. SilverRail will provide a multi-channel ticketing issuing system (TIS) enabling c2c to own and control all customer touch points including, c2c’s website, mobile site, app layers and ticket vending machine interfaces. 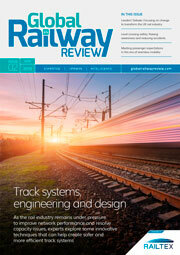 A first for a UK rail company, the system will allow c2c to take ownership of the entire ticket retailing experience. The ‘open’ technology will help the train operator understand travel behaviours, provide targeted information and enhanced services, utilising all the channels that their customers want to use. In addition, the platform is designed to work seamlessly with other technology suppliers. David Pitt, Head of UK at SilverRail says “We are thrilled to be working with National Express and c2c in a truly collaborative partnership. Our cross continent experience in rail ticketing and journey search will be available at every level and with c2c’s overwhelming desire to give its customers the best experience all-round, this will prove to be a very exciting association.